of Halifax RLFC. Hosted By Rick Farrell & Mike Haigh. 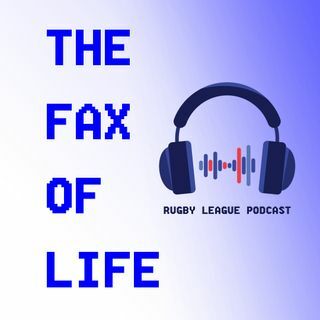 Fax Fan Mike Gott is the guest in the secret location this week. On the table: Foggy Featherstone, back to back home wins, dual registration, cup prospects, twitter trending and the long-awaited return of The Great British Lions.